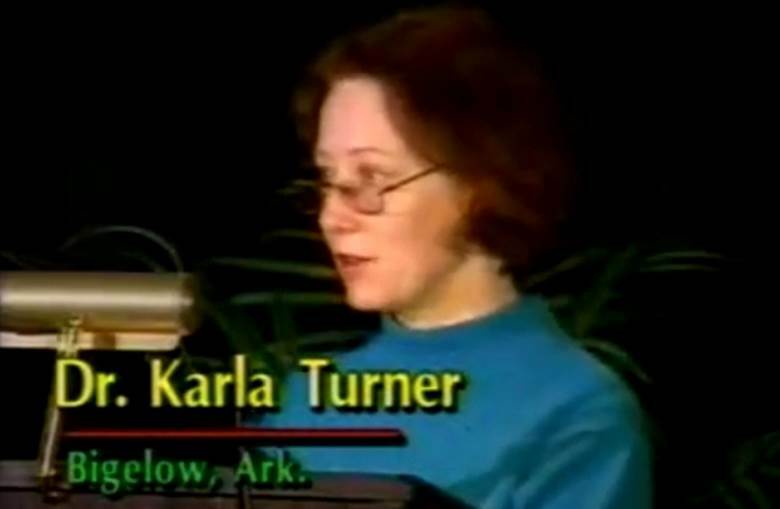 On October 14, 1988 an unprecedented two-hour television special entitled, UFO COVER-UP? LIVE, was aired simultaneously in the United States and the Soviet Union. 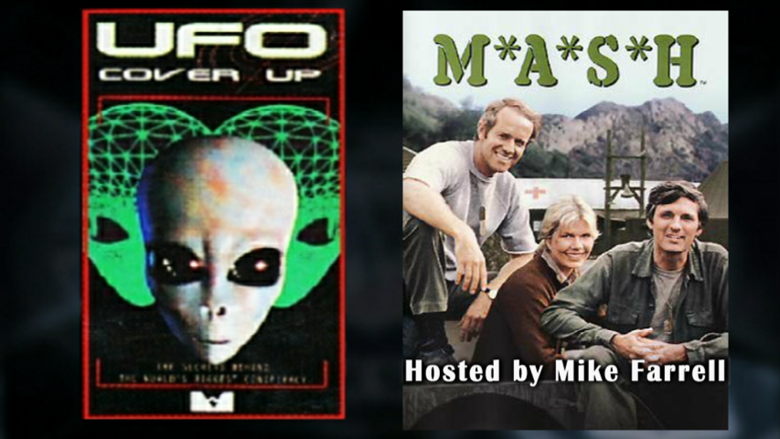 Congenial host, Mike Farrell (from the popular M*A*S*H TV series) proceeded to introduce a “disclosure” of sorts about UFOs and the extraterrestrial reality. 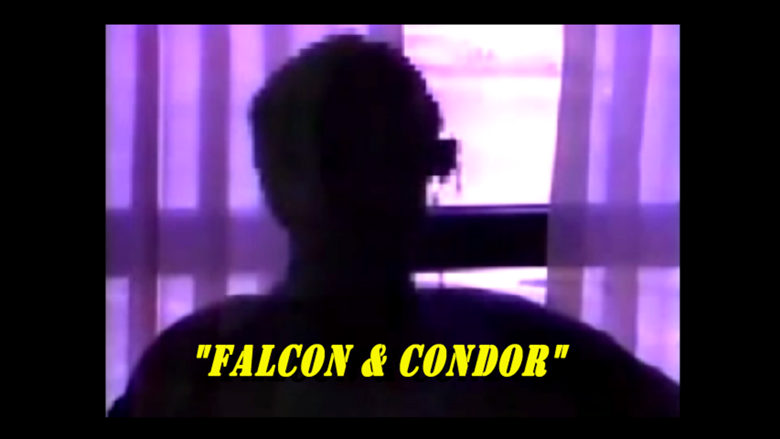 Two informants, purported to be government intelligence operatives introduced as “Falcon” and “Condor”, filmed in shadow and with their voices electronically masked, revealed the alien mystery for all the world to see. 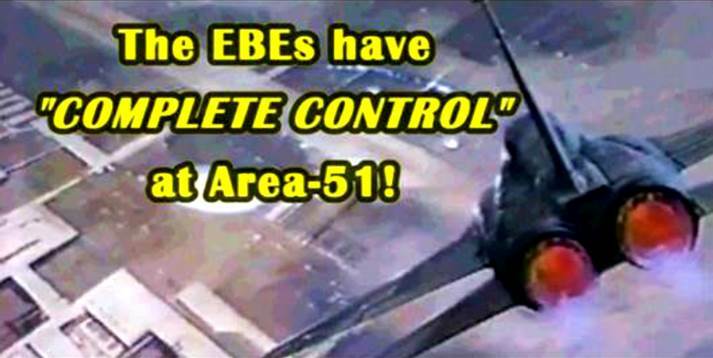 Yet Falcon’s explicit statement that these aliens had “COMPLETE CONTROL” over our nation’s most highly guarded weapons installation, Area-51, remains a stunning and ominous revelation. 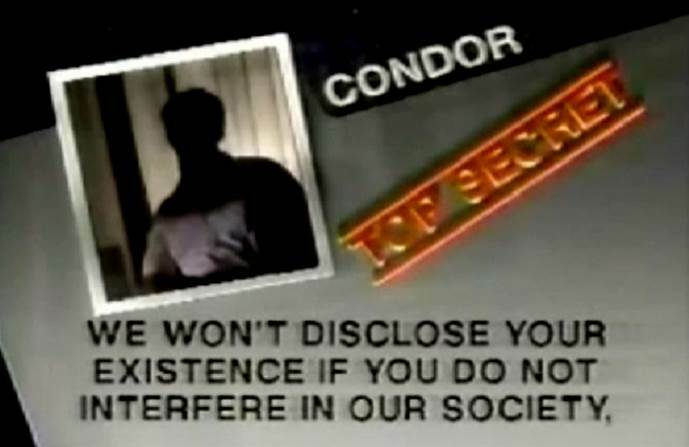 The simultaneous broadcast of this program in both the United States and the Soviet Union suspiciously suggested high-level government collusion in its production. 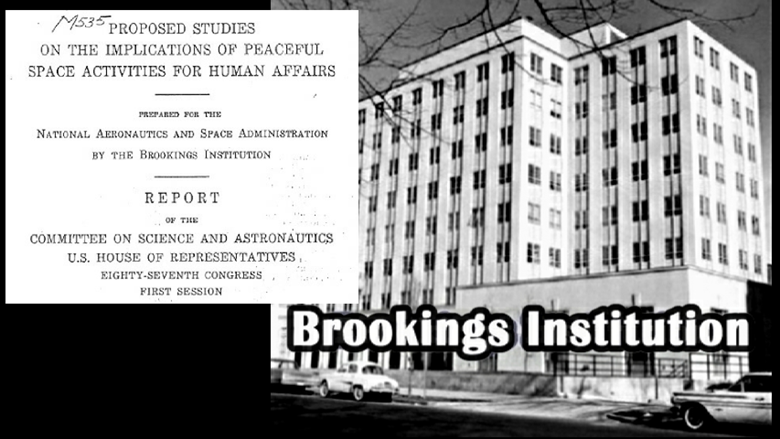 Clearly UFO COVER UP LIVE was a staged public relations event to sell ‘Gray aliens’ to the American and Soviet people, with an obvious sub-text that these Grays had “favored-nation” status with our government’s intelligence establishment. 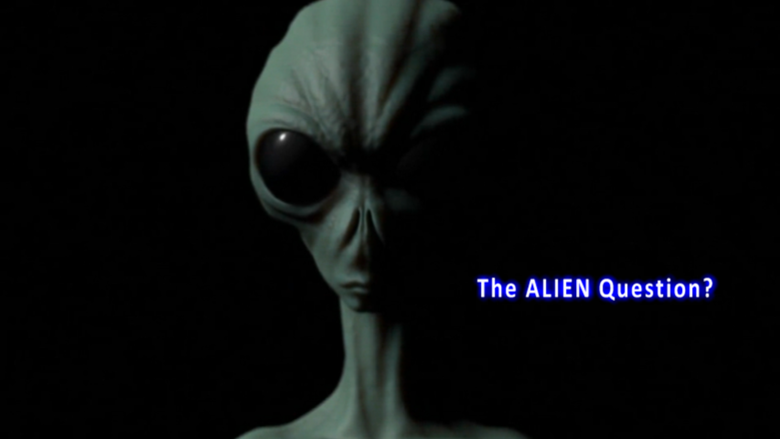 But despite this program’s grand-stand send-up for Gray Alien visitors; definitive proof of an extraterrestrial reality has yet to be revealed, leaving this an unresolved mystery for nearly three quarters of a century. 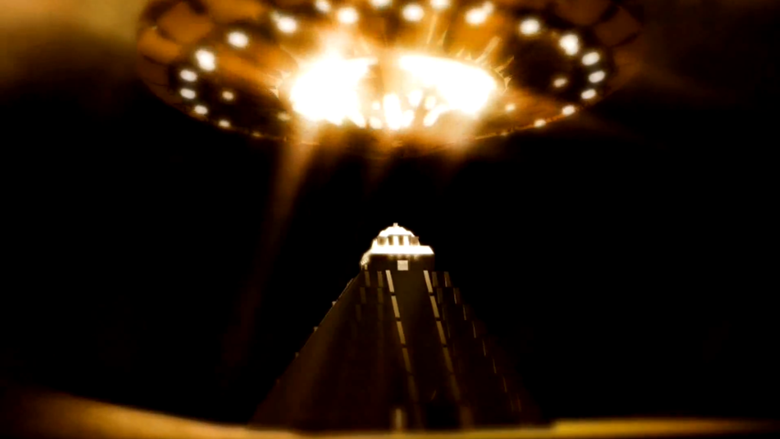 In 1947, just two years after the end of World War II, a sensational report of nine unknown shiny objects buzzing Mt. 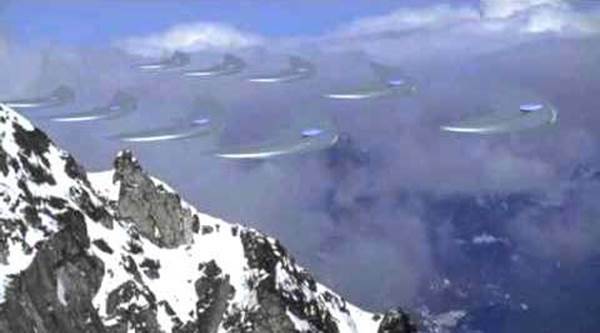 Rainier in Washington State spawned the main-stream-media obsession with "Flying Saucers". 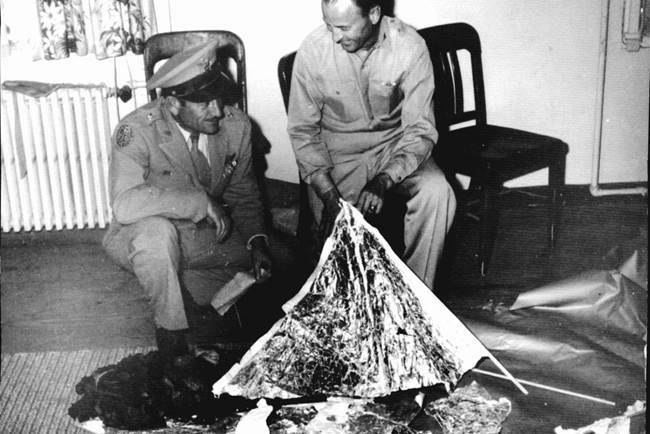 And just one month later the U.S. Army further fanned the ‘Flying Saucer’ fascination claiming one such mystery saucer had actually crashed in the desert near Roswell, New Mexico. Of course the Army was quick to recant its sensational report stating the debris recovered was nothing more than a lost ‘weather balloon’. Yet despite decades of countless eyewitness testimonies the government has staunchly denied the existence of ‘flying saucers’ and aliens from outer space ever since. 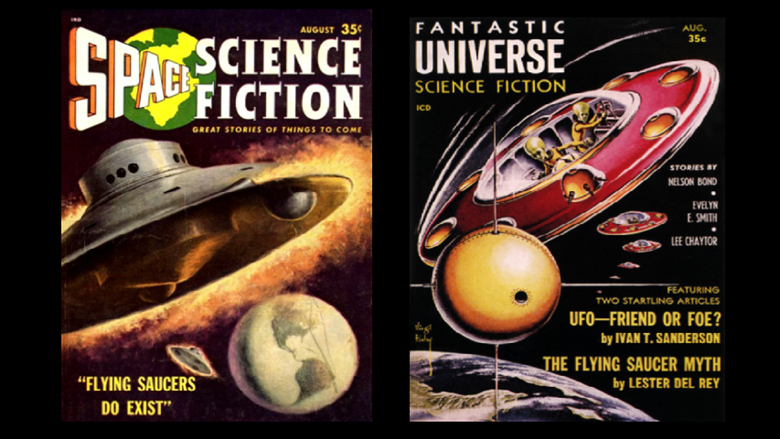 All the same the popular mediahas woven this flying saucer mythology into a grandiose merchandising phenomenon; tales of alien bodies, human abductions, captured flying saucers and secret technologies have come to dominate our nation’s best known urban-legend--UFOS. And yet, for seventy years UFOS and Space Aliens remain little more than idle, entertainment conjecture. 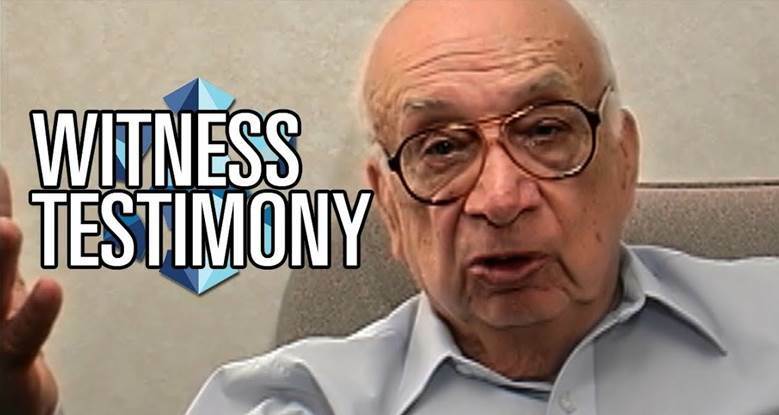 Either by accident or design absolutely NO conclusive evidence has yet been presented to prove that either flying saucers or extraterrestrials are a solid, legitimate reality. 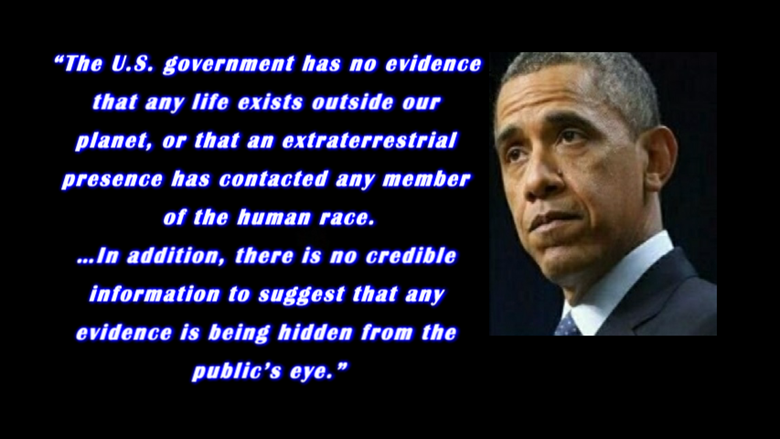 “The U.S. government has no evidence that any life exists outside our planet, or that an extraterrestrial presence has contacted any member of the human race. 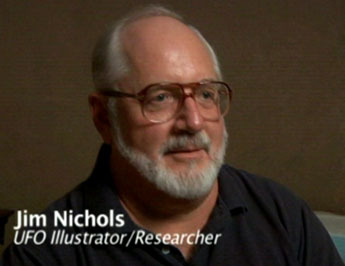 Of course arriving so closely on the heels of World War II makes it rather suspect that those early Flying Saucer sightings were in fact classified test projects of very terrestrial technologies developed by competing military powers over the course of that conflict, especially considering the super-secret projects to develop America’s atomic-bombs and Germany’s V-2 rockets. Thus to label the sudden post-war rash of saucer sightings all across the country as ‘visitors from outer space’ certainly smacks of a propaganda dis-information campaign designed to protect ongoing classified test operations. But for the sake of argument, despite the appalling lack of definitive evidence let’s assume intelligent extraterrestrial life comparable to Earth humanity actually exists; how do we approach this potential possibility? The famous post-war flurry of UFO sightings also suggests evidence of Extraterrestrial planetary surveillance precipitated by multiple detonations of our newly designed atomic bombs. Is it mere coincidence that most UFO activity in the late 20th century began just two years after America began atmospheric testing of nuclear weapons? Detonation of the atomic bomb would have set off a light-speed electro-magnetic pulse into deep space indicating to any sophisticated intelligences observing, that a primitive society on Earth was tinkering with more than just a military weapon but the basic fundamental fabric of time, space and gravity itself. In other words, exploding our fission bombs would have announced to the universe that human science was beginning to master physics that would ultimately allow creation of not just nuclear weapons, but the means to deliver them anywhere in space; physics to make humans of Earth a potentially significant threat to other civilizations in space. By 1960 with humans themselves poised to become a space faring explorers the newly created agency assigned with that task, the National Aeronautics and Space Administration—NASA—commissioned the Brookings Institution to examine just what kind of overall social, political, economic and theological impact the potential discovery of extra-terrestrial life—an inherent risk of space exploration—might pose to our culture. 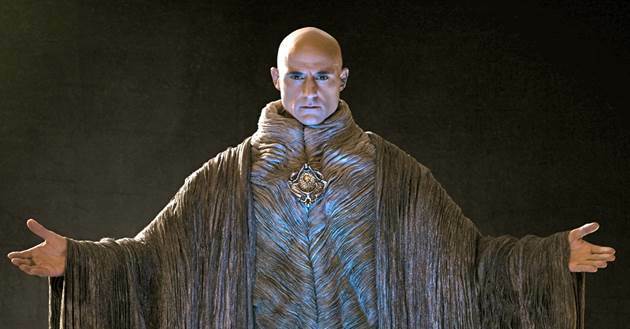 Would extraterrestrials approach our world as benign visitors or fierce conquerors? 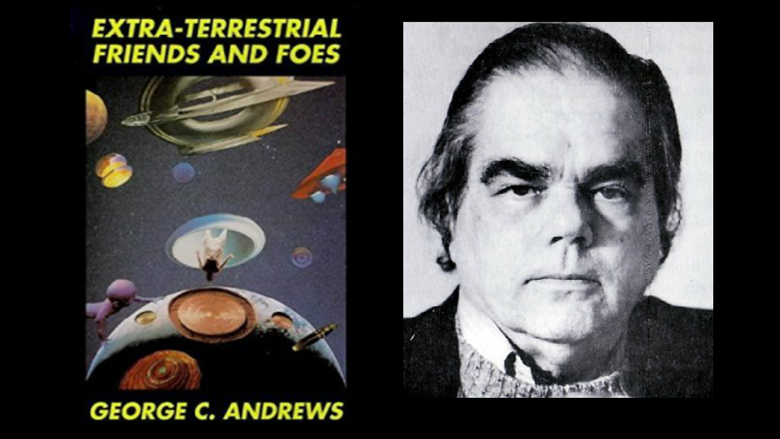 While the notion of marauding aliens descending from outer space has been a popular melodrama theme since H.G. 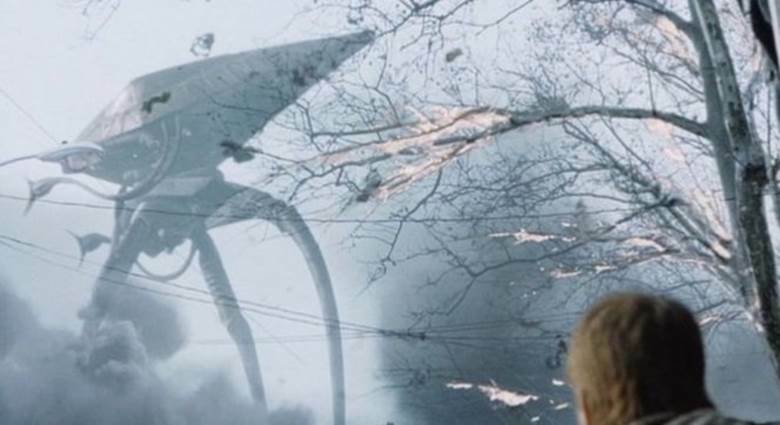 Wells wrote his classic science fiction thriller War of the Worlds more than a century ago, speculation about the benefits or hazards of ‘alien’ contact remains a lively debate. Anyone who has travelled in a commercial airliner at 30,000 feet knows just how small and insignificant individual human beings truly are. 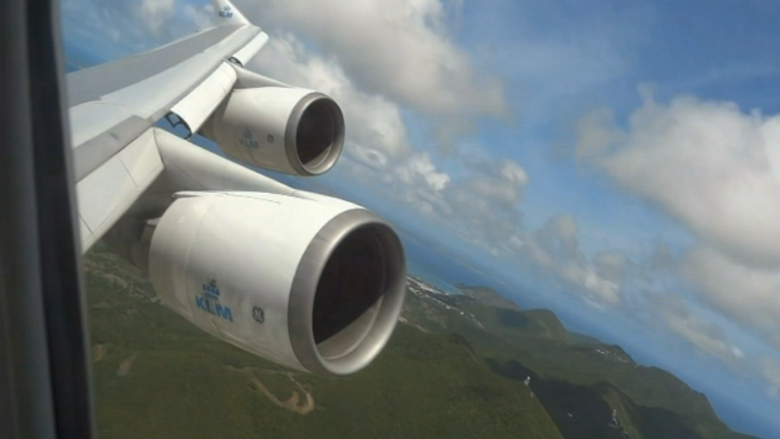 At 30,000 feet humans are invisible--less than microbes on the earth’s surface. And yet one of these extraordinary earth-bound microbes named Dr. Steven Greer has put forth the astounding assertion that all extraterrestrials capable of visiting planet Earth are ‘benevolent’; that over the short course of his terrestrial experience he has become personally convinced that Earth humanity is under NO threat from so-called ‘hostile’ extraterrestrials. 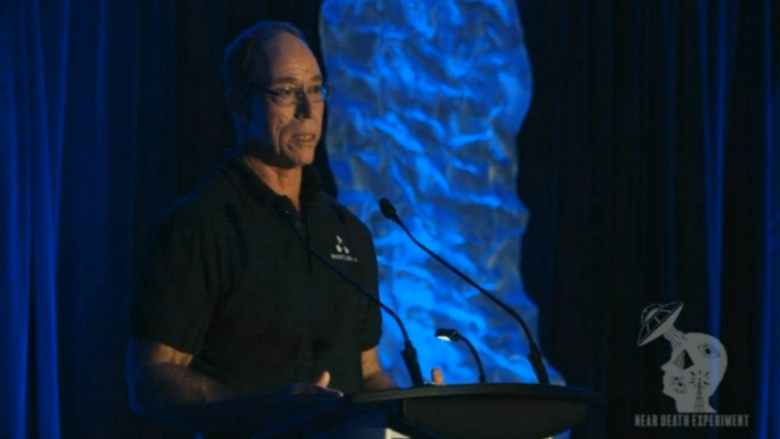 Dr. Steven Greer, since launching his Disclosure Project in 2001 has gained high profile notoriety to raise public awareness of the UFO issue... For almost a decade Greer has publically lobbied to convince us that any extraterrestrial civilization sufficiently evolved to master interstellar space flight must be socially evolved in equal measure; benevolent, enlightened beings; that advanced technologies sophisticated enough to achieve interstellar space flight would be totally self-destructive in the hands of any hostile civilization. While at first blush this seems a comforting assertion, common sense and critical thinking at least suggests exercising discrete caution with ET contact considering how little practical experience earth-bound humanity has yet gained in cruising the cosmos. Simple observation of the broad range of animal behavior on this planet alone, from gentle passivity to savage predation, clearly implies that a comparable range of behavior might be equally expressed in an even broader interstellar spectrum. But Greer argues that any ET civilization technologically mature enough to master interstellar space travel would have mastered equally high social skills, whereas warlike, hostile alien civilizations would predictably self-destruct long before reaching such an advanced technological level. In other words, any ET visitors skilled enough to find our little planet spinning in infinite space must have therefore achieved high benevolent social skills… Based on this theory Greer steadfastly lobbies against Military Space Weaponization which he labels “Xenophobic-Hysteria”. But to at least give plausible credence to Dr. Greer’s claims, how does he account for the chronic nature of Earth-bound humanity’s predatory barbarism in the first place. For at least the last six thousand years the human species has expressed unremitting, escalating savagery; from bows and arrows to atomic bombs. Dr. Greer’s theory that potentially ‘hostile’ ET civilizations would self-destruct before they fully acquired space travel technology, remains just that—a theory; but a theory that fails to adequately address how any intelligent species ‘naturally’ evolves anti-social psychopathic behavior in the first place? Archaic accounts world-wide tell of supernatural beings that came down from the skies to profoundly influence primitive human cultures—sky gods—flying in dazzling machines, capable of telepathic communication and able to magically manipulate physical reality—gods now revered in myth, legend and religion. The popular “Ancient Aliens” theory steadfastly clamors that humans were genetically engineered by these aliens from outer space; Gods descending from the sky. 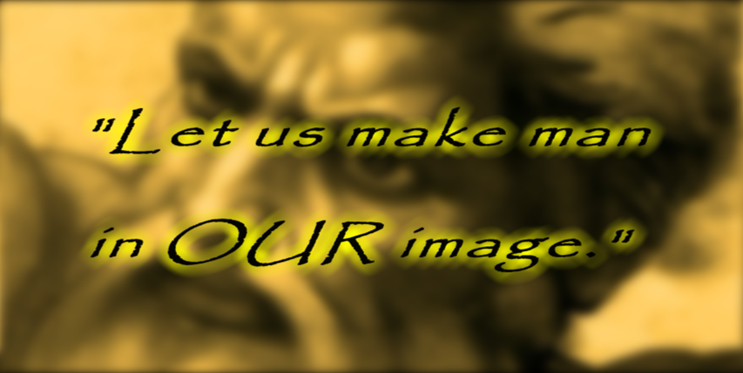 Which begs the question, does human behavior reflect the fundamental character traits of its creator-gods? Is humanity’s fundamental predatory behavior a character aspect of humanity’s alien engineers? In other words, what if earth humans were custom-designed to be as savage as their ‘alien’ creators? Surely this consideration alone suggests that not ALL of the inhabitants across the cosmos meet social standards we would classify as ‘benevolent’. On the other hand, if violent, psychopathic human behavior is an aberration unique to this planet would Dr. Greer’s benevolent ETs not rightly AVOID contact with such congenitally savage barbarians? 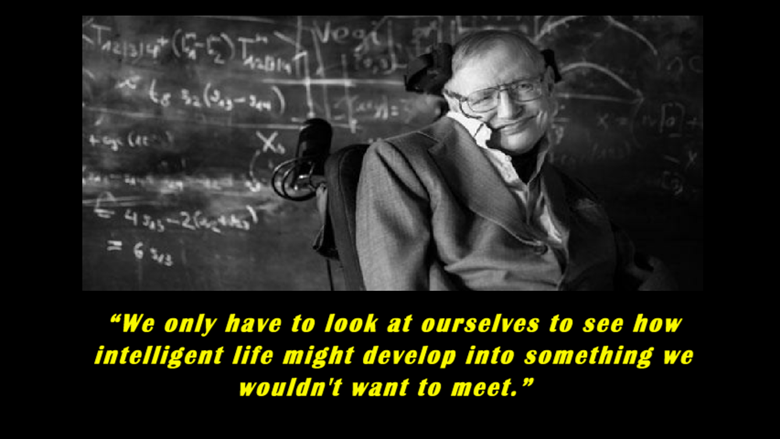 With this in mind considering Dr. Greer’s ‘benevolent-alien’ theory perhaps it’s time we addressed the very real danger earth humanity itself now poses to the rest of his benevolent cosmos. 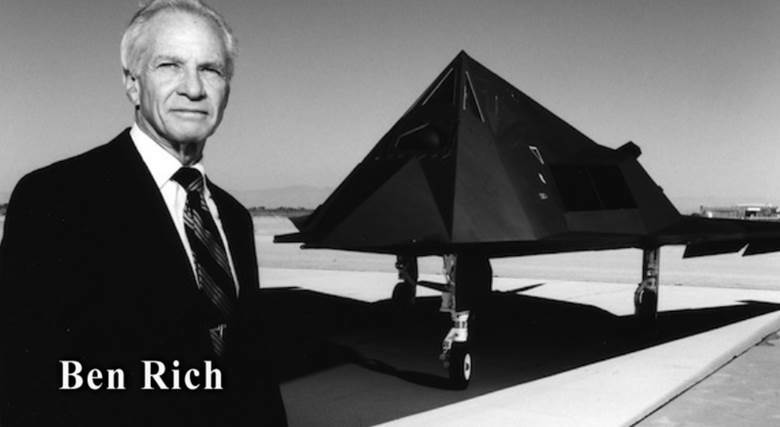 According to former Lockheed “Skunk-Works’ engineer Ben Rich Earth humans now possess the technology to travel across the cosmos; so if, as Dr. Greer asserts, all extraterrestrial civilizations are gentile and peace-loving, would such off world civilizations rationally welcome barbaric gun-toting, ‘plunder-for-profit’ earth-humans into their neighborhood? We don’t see ETs rushing here to enjoy ‘multi-culturalism’! On the contrary, ET would do well to keep earth humans safely quarantined on this little planet until we mercifully self-destruct or learn at least a minimum-standard of civilized behavior. As well, if earth humans aggressively pursue exporting their toxic behavior out into the cosmos, might an advanced ‘benevolent’ ET civilization not rightfully take steps to protect their world against our unwelcomed invasions? Perhaps it’s time we made a sober, honest self-assessment as contemporary human society in galactic terms and then ask ourselves who is the REAL ‘enemy’ here? And as of this moment this is not mere idle speculation—Transhuman-technocrats of Earth are already planning their own space invasion! 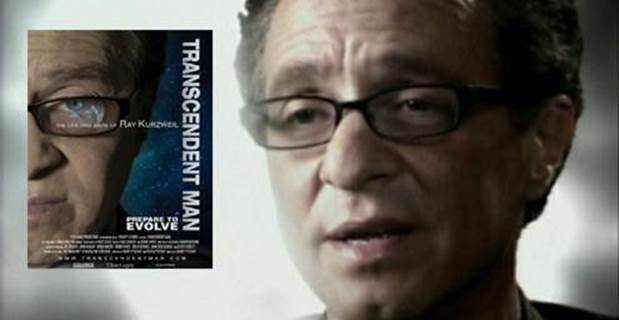 Genius inventor and transhumanist Ray Kurzweil currently proposes launching swarms of microbe-sized nano-computers across the galaxy to infuse ‘machine-intelligence’ throughout a universe he considers neither ‘intelligent’ nor ‘awake’. Of course Kurzweil’s proposed nano-invasion offers no consideration that other off-planet life forms might be harmed as a result of this project or worse, that such an unprovoked intrusion might constitute a hostile threat precipitating some kind of defensive retaliation! Again we ask who is the REAL enemy here? 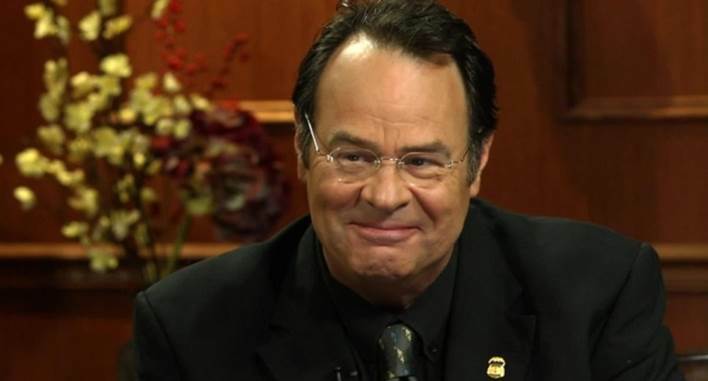 Actor and UFO researcher Dan Aykroyd stated the reason ETs avoid humans was, “…because we are a violent species. They don't want anything to do with us. They watch us. There were two white orbs over (New) Jersey when the second tower went down on 9/11. They were on CNN for about two minutes... They never showed it again. 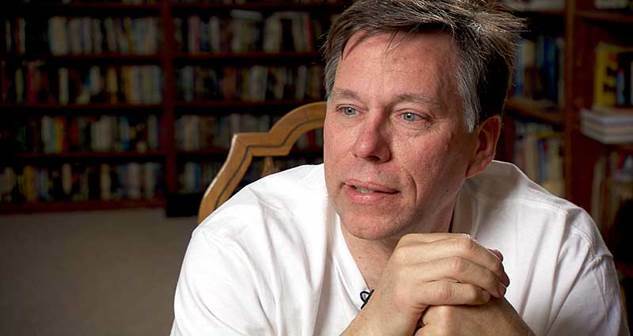 "Can you imagine what was going through their advanced minds when they saw what happened on 9/11? These humans, crashing our highest evolution in aviation into our highest evolution in architecture and metallurgy, like kids wrecking toys in the sandbox. They are disgusted with us; and rightly so because we are a depraved, disgusting species." 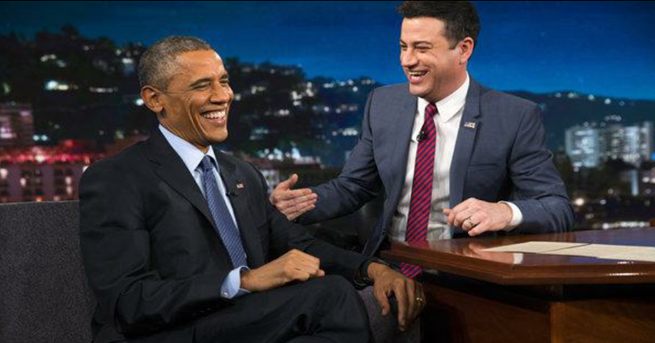 So, if the UFO Cover Up Live documentary from 1988 was true, President Obama admitted Aliens “… exercise strict control over us…” on national television 27 years later. If disclosure of an alien reality has been prohibited by a covert treaty agreement the United States government made with extraterrestrials nearly three quarters of a century ago, just who--may we ask--is really in control of planet Earth today? …As long as we were incapable of defending ourselves, we had to allow them to intrude as they wished. As well it should be understood simply because a particular alien race does not openly attack Earth humanity does not automatically mean that ET race is in fact benevolent. We must carefully define ‘benevolent’. 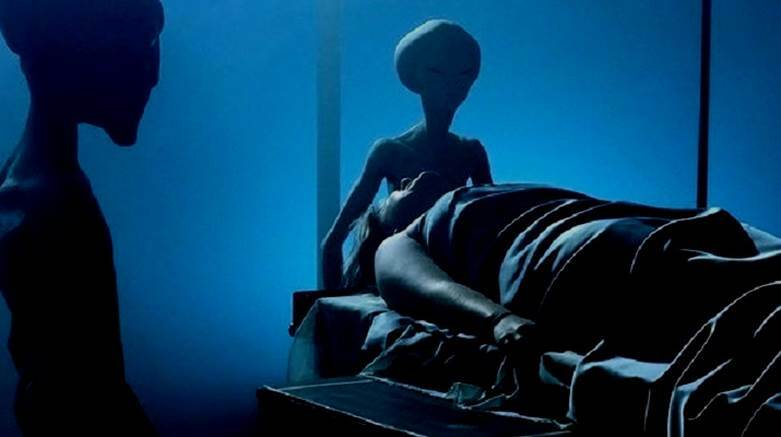 Certain research into ET activity-- particularly chronic abduction accounts suggests the human species may serve as a resource regularly harvested by aliens—like domesticated cattle! 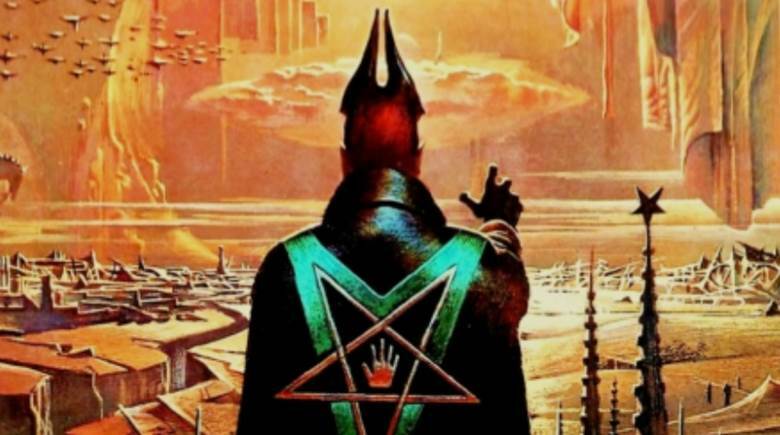 Over the course of history global Secret Societies have been allegedly guided by a group of what are loosely called “Hidden Masters”. 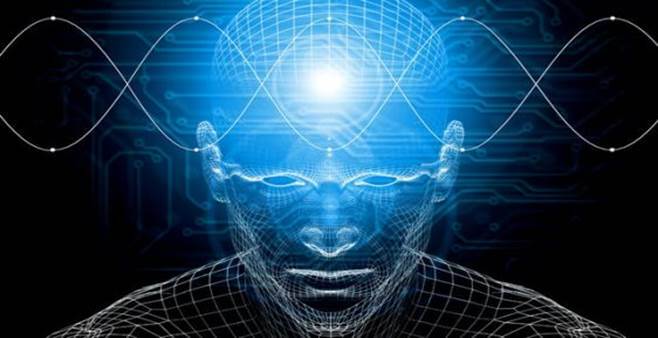 But are these enlightened-ones highly advanced earth humans, spirit entities or extraterrestrials? 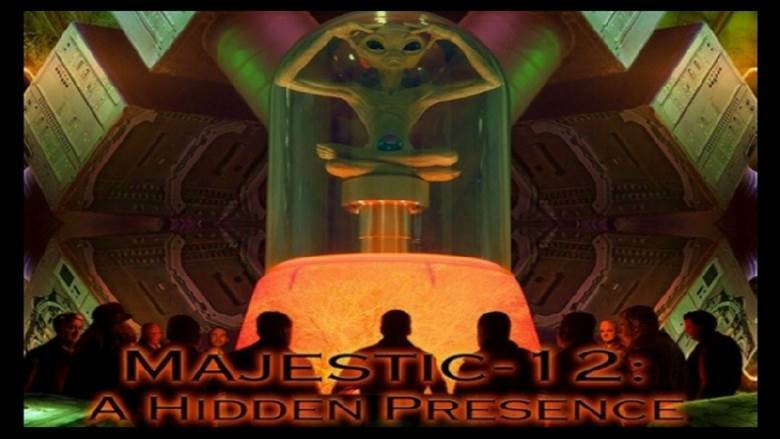 In point of fact one of these Hidden Masters who is revered by international Freemasonry is named “Yo-Ta” or Yoda, an idealog who is not the spirit of a human but the spirit of an ‘alien’ being. 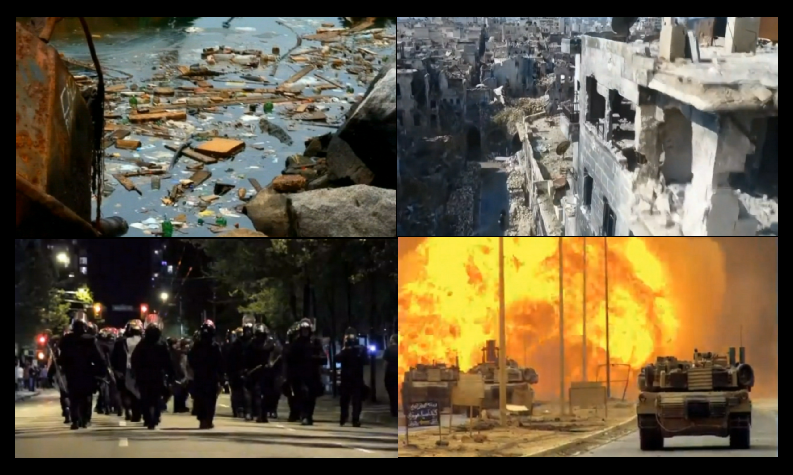 …Humanity is not about to be invaded. Humanity is not in the middle of an invasion. 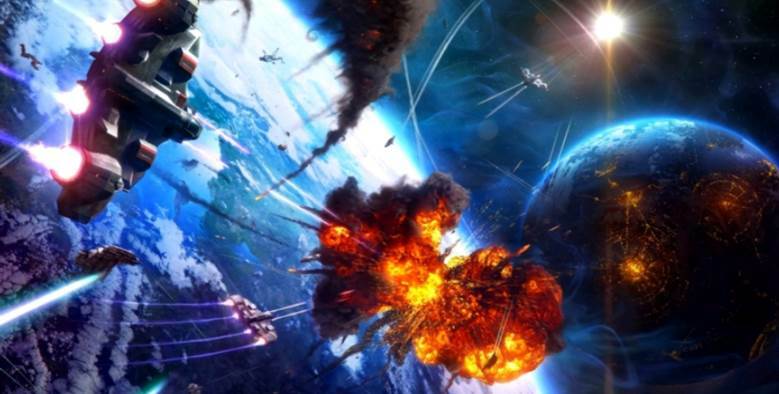 Humanity has been invaded, and the invasion is nearly in its final stages. So, as we see the Alien Question is certainly not a simple ‘cowboys and Indians’ scenario. There are multiple levels of complexity to this issue that challenge the very core of humanity’s social structure—in fact the very core of our individual identities; complexity that makes Disclosure of an Alien Reality one of the most explosive political issues imaginable. Obviously an infinite universe potentially contains an infinite spectrum of life forms ranging from benevolent to hostile to indifferent to incomprehensible! Indeed, Earth humanity may well be some other advanced ET’s genetic experiment… with this world a vast Petrie-dish where an infinite variety of genetic permutations can be engineered. Conversely, to what lengths would competing world powers go to secure advanced weapons superiority? Would global political leaders be seduced into selling-out their respective populations to deceptive hostile aliens just to gain a military hard-ware advantage? As well, what use is that military hardware against enemy aliens capable of “controlling our minds from a remote source” or who already have “complete control” over our nation’s most sophisticated weapons installation? Or worse, if a hostile alien force already fully controls this planet, might they not use such advanced weaponry to keep this world out of the hands of ‘benevolent aliens’? Never has humanity been in greater need of assistance from Benevolent aliens, than at this moment. 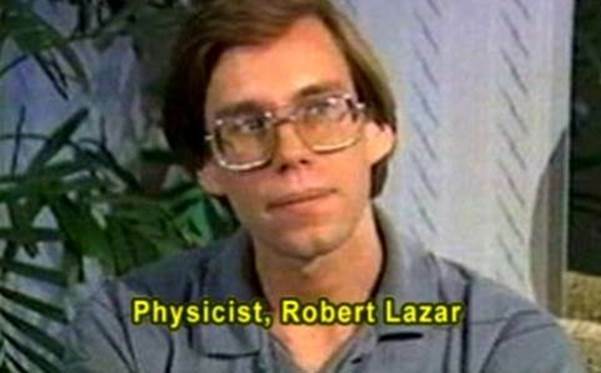 But as Dr. Steven Greer admonished, to save itself humanity must rally its own collective character of social decency to at least meet a minimum-standard of civilized behavior worthy of Benevolent Alien contact…!